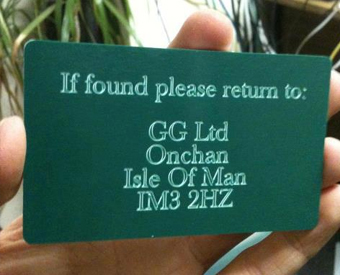 We can supply a range of skilled engraving services. We currently have a Surgrave Rotary S engraving machine, which allows us to import images such as logos and then engrave them on various types of materials. Weather its flat plate Aluminium, brass, plastic, Tankards or cups we can meet your requirements. We can also supply all types of trophies cups tankards, pocket watches or Medals. As we grow we are striving to offer a wide range of personalising on your own products or we can have bespoke trophies or medals made to your own requirements and design. Please have a look though our catalogue or pop in to our store.